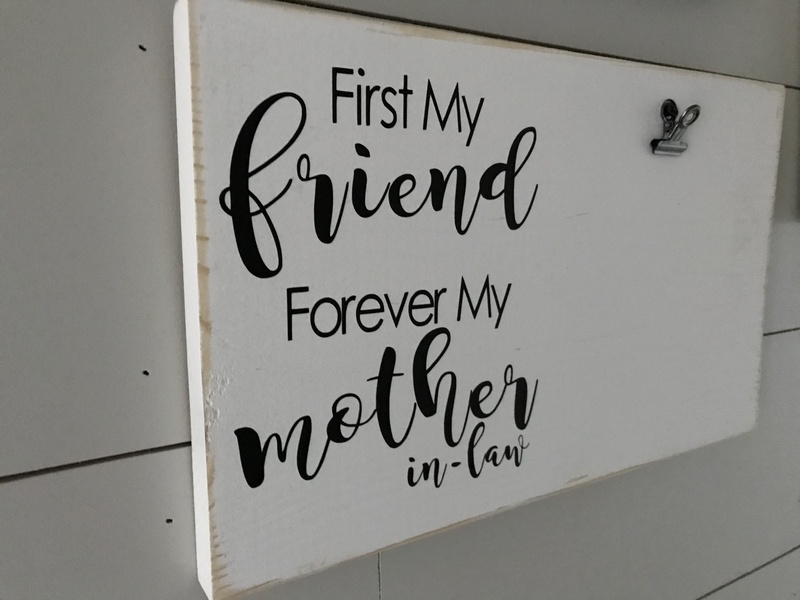 Our White First My Friend Forever My Mother In Law Photo Frame is a one of a kind photo display and the perfect gift for your mother in law. 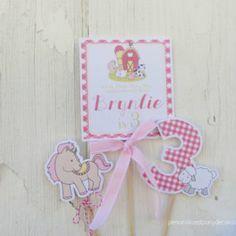 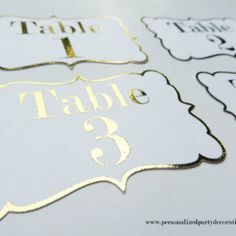 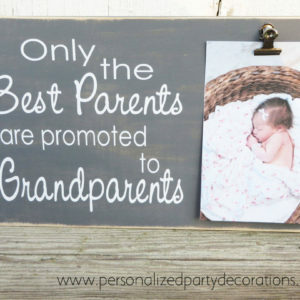 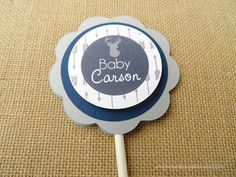 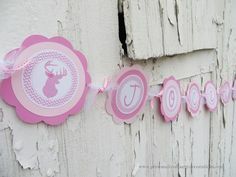 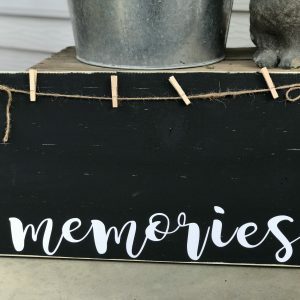 A fun personalized gift under 20.00! 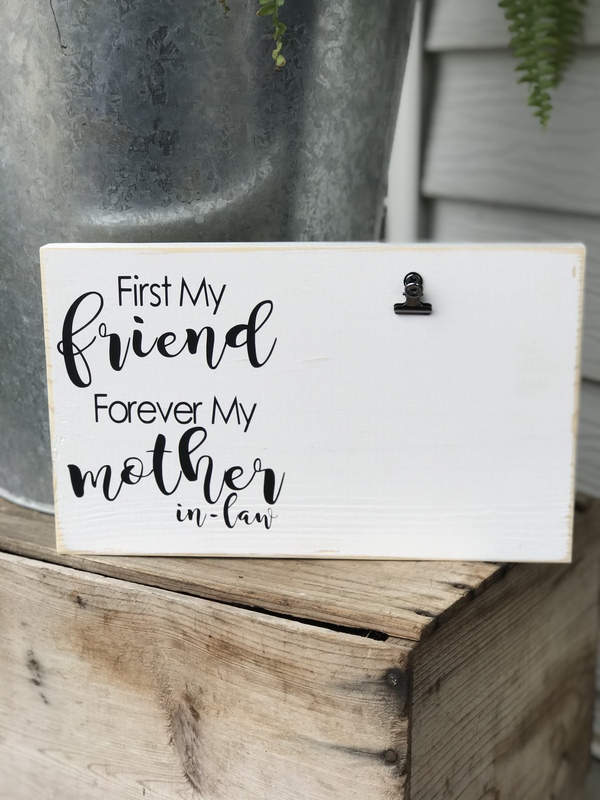 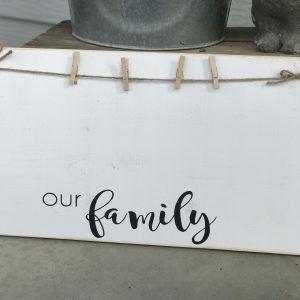 -Our White First My Friend Forever My Mother In Law Photo Frames are hand painted and lightly distressed for a rustic farm house look. 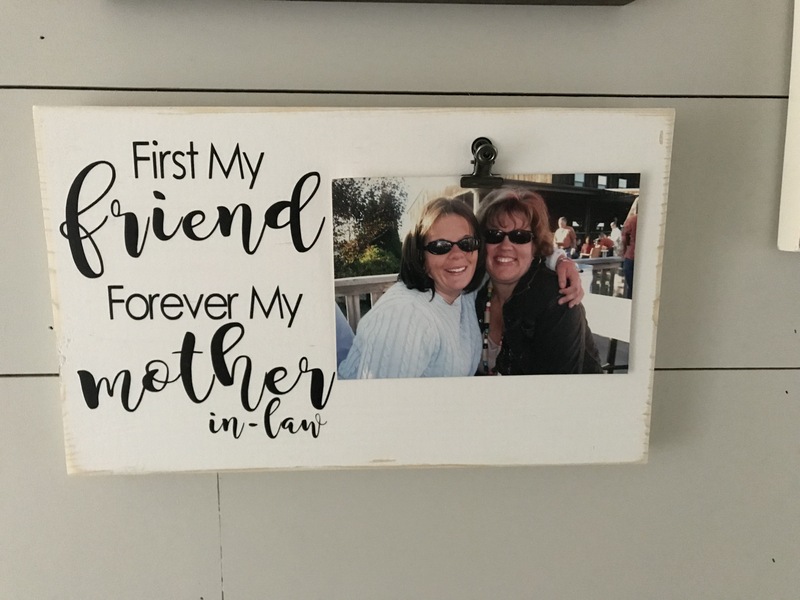 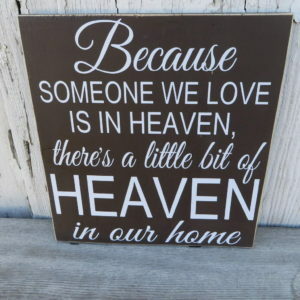 A one of a kind photo display for your mother in law and the perfect gift for mom. 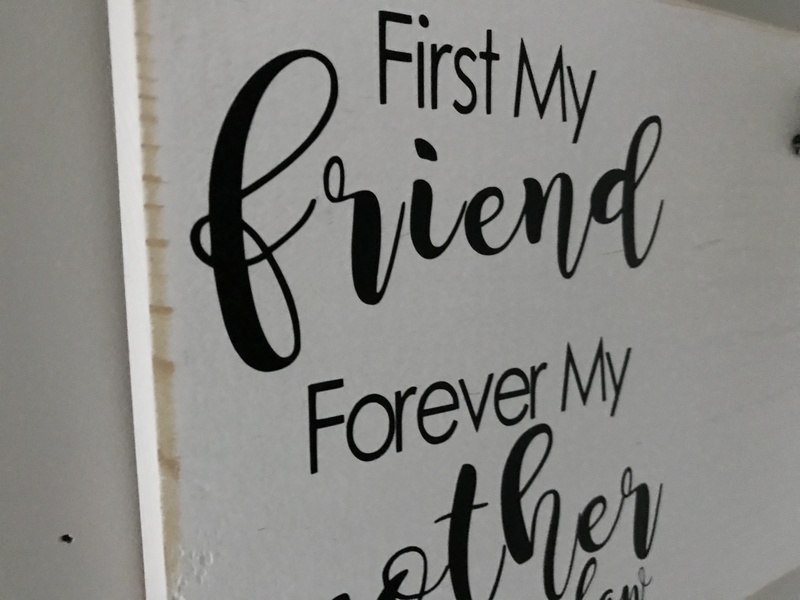 The perfect gift under 20.00!